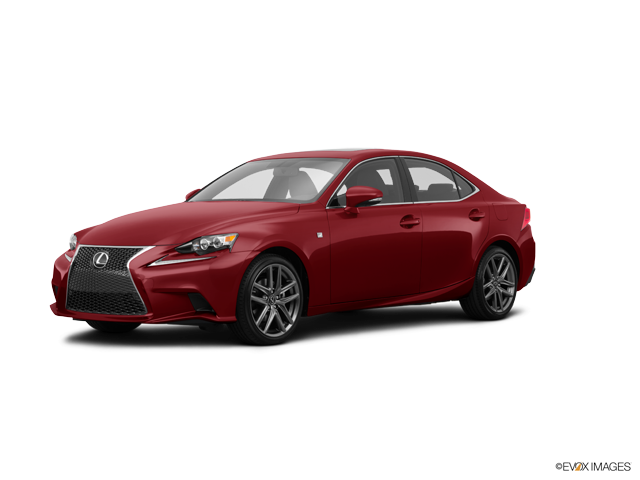 For consumers in need of an entry-level luxury sedan that offers excellent steering, a smooth ride, and dynamic styling, the 2015 Lexus IS is an excellent choice within its category. After the previous model year redesign, which included a much-improved interior, increased legroom, and a daring new style, the 2015 IS offers a few minor changes such as upgraded standard features. The new 2015 Lexus IS, which stands for Innovative Sedan, is offered in four trims: the IS 250, IS 250 AWD, IS 350, and IS 350 AWD, and of course there is a convertible option (the IS C) for buyers looking to drop the top. The base IS 250 and IS 350 are equipped with rear-wheel drive. Whatever model you choose, owners will benefit from head-turning, dynamic styling that is sleek, fluid, edgy and aggressive all at once. 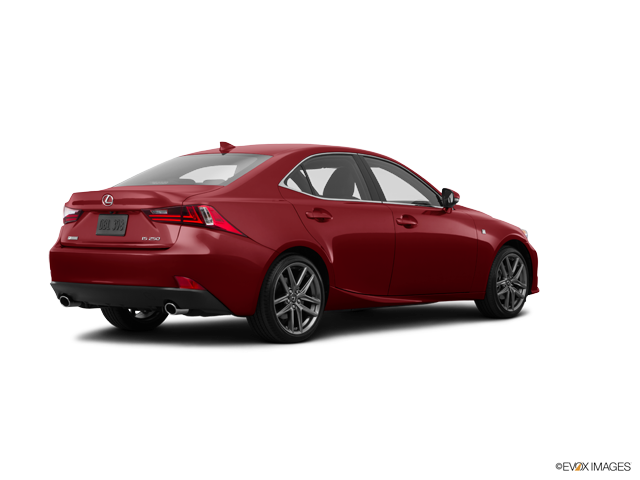 If the spindle grille design, sharp-looking and slit-shaped headlights, the shape of the body, and broad stance of the vehicle are just what you are looking for, then we think you will get along just swell with the new 2015 Lexus IS. 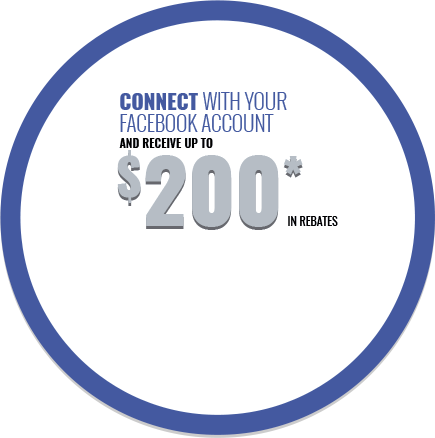 Looks aside, buyers may want to test the power of the automaker’s entry-level luxury sedan. The IS 250 is equipped with a 2.5-litre, direct-injection, V6 engine generating 204 horsepower and 184 pound-feet of torque. If this engine does not satisfy, there is always the 3.5-litre, direct-injection, V6 offered on the IS 350, producing an impressive 306 hp and 277 lb-ft of torque. Both the IS 250 and 350 will offer an upscale ride quality that is comfortable and pleasant, and just right for your daily commutes. Steering is precise, and even as the 3.5-litre engine is more powerful, the base 2.5-litre still provides a good boost when needed. With the IS 250, in most cases, road noise is actually very minimal. 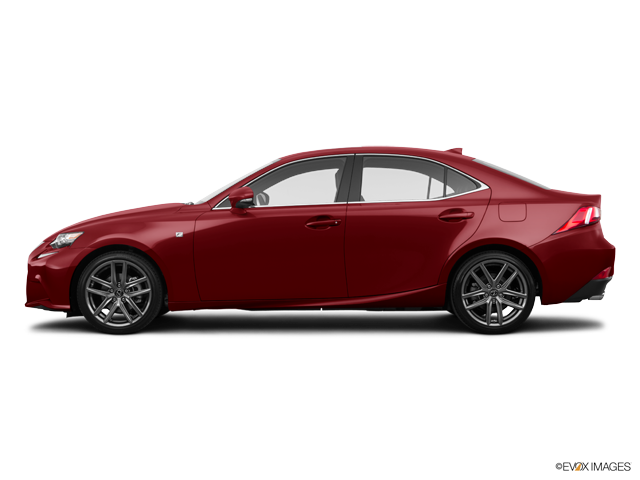 The IS 250, 250 AWD and IS 350 AWD include a 6-speed automatic transmission that delivers quick and smooth acceleration. With the IS 350, buyers can also enjoy an 8-speed automatic, which the automaker says features full torque converter lockup and throttle blips in manual mode. What’s more, consumers can test out four drive modes: Eco, Normal, Sport – and the optional Sport S+ for those that select the IS 350 trim. Fuel economy ratings for the base IS 250 are 9.8/6.5 litres per 100 kilometres (city/highway), and 10.8 and 7.3 L/100km for the base IS 350 trim. Standard features on the automaker’s entry-level luxury sedan include a push start button, steering wheel paddle shifters, dual-zone automatic climate control, a single in-dash DVD, satellite radio, front sport seats, power driver’s seat, and a leather-wrapped steering wheel, among many other elements. More luxurious features are offered on the higher trims, and for those that opt for the F Sport Series 2 package, owners will enjoy elements like a heated steering wheel, rear cross traffic alert system, a power moonroof, and voice-activated navigation. A backup camera and the blind spot monitoring system are available, depending on the model. 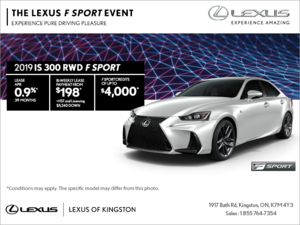 The 2015 Lexus IS is comfortable and luxurious due to standard and available features, and with its daring, eye-catching style, choice of powerful engines and precise steering, the sedan is certainly worth a test drive.